I'm a professional music composer-producer-sound designer-audio engineer based in Seattle, Washington USA. After performing and touring as a professional musician early in my career, I've composed more than 750 published music tracks totaling more than 17 hours of original music. 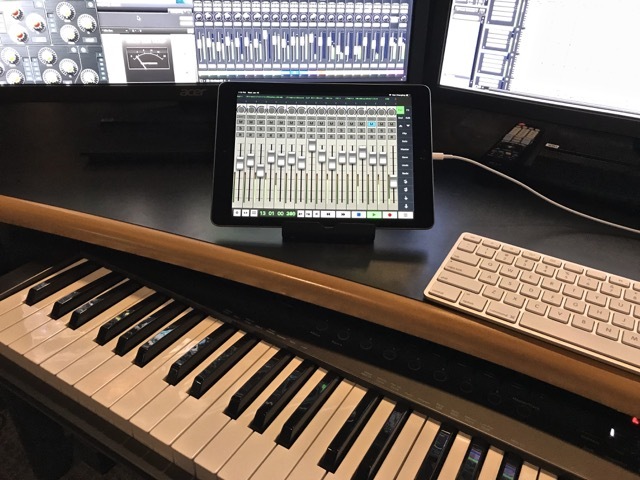 My casino gaming music and sound design can be heard in almost every major casino around the world, as well as by 1.8 million people a day on DoubleDown Interactive social media apps. I also do audio post production for social media ads for DoubleDown. My production music cues can be heard in more than 150 television episodes, specials and films. 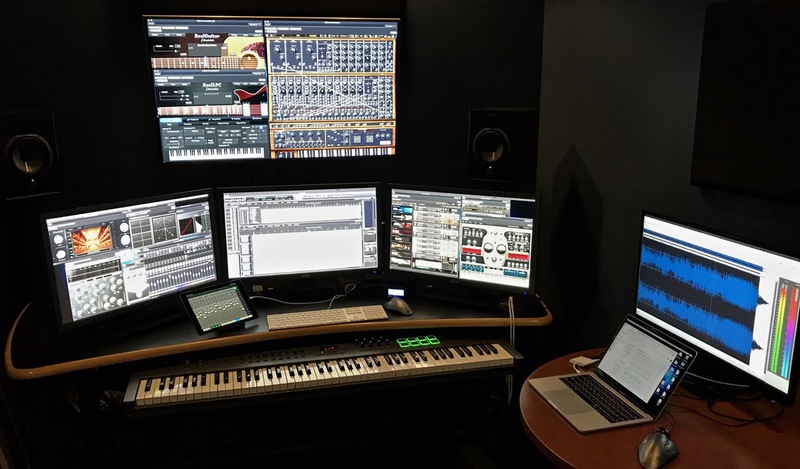 I’ve composed, produced and created sound design for more than 60 internationally-released PC, video, console and social games and my location-based games have been experienced by more than 11 million people. I’ve composed and produced two commercially-released original game soundtrack albums on CD and DVD. My web presence reaches over 120 countries around the world. I am always looking for opportunities to entertain, push the boundaries and create music and sound that reinforces the emotional rollercoaster of a storyline. I can be reached by clicking on the email address below.